How interns with clipboards lead to new buildings and bad office data, and what you can do instead to make room scheduling painless. If you give an intern a clipboard, they’ll take notes. If they take notes, you’ll end up with a new building… at least, that is if you’re not careful. Acquire an intern or staff member with free time. Hand them a clipboard and pen. Send them out around the building and have them write down what rooms they see in use, and by how many people. Recommend the company add facilities when that usage feels high. People book defensively, and relying on what the schedule says alone won’t accurately show usage. Often when people book defensively it’s a symptom of a larger problem. They normally believe it would be hard to find space should they need it, so the mid afternoon standup becomes a two hour window in case times need to change. Not all occupants are equal. If you’re basing planning decisions on the binary “occupied” you’re missing out on why. Are your meeting spaces held by the marketing team 80% of the time? Maybe that’s an opportunity to be creative with their department space instead. For good space planning, the “who” is a better starting point than “where”. Meeting rooms tend to be the early warning sign of overcrowding, but today many offices design public space areas instead. The meeting room is reservable, but guiding people towards free breakout spaces or non-traditional work areas when rooms are occupied saves a lot of headache. The corner conference room isn’t available? Use the third floor breakout space instead. Without making these an option, most workers will default to meeting-room only mentalities that inflate usage numbers. 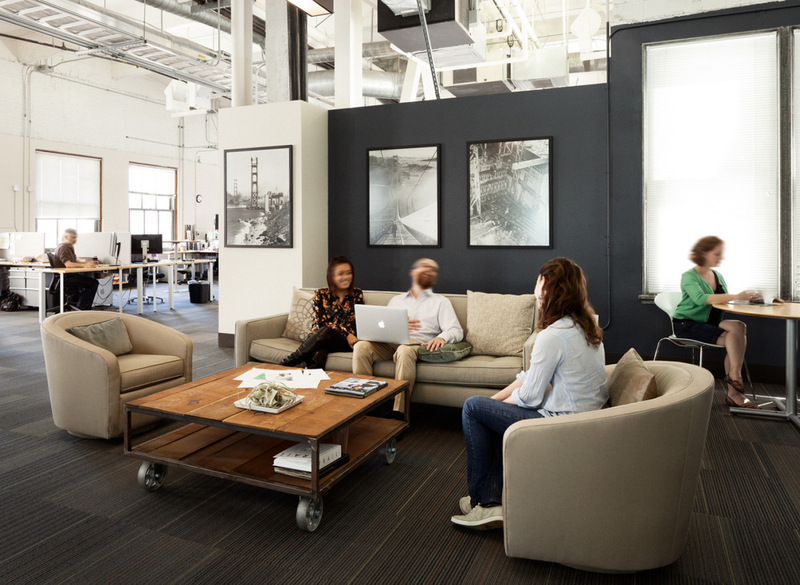 It may also explain why Steelcase work studies show 40% of people spend about 30 minutes per day finding space to meet. If nothing else, give your interns a break from running facilities and get them back into the business of coffee runs… at least those have a measurable result.